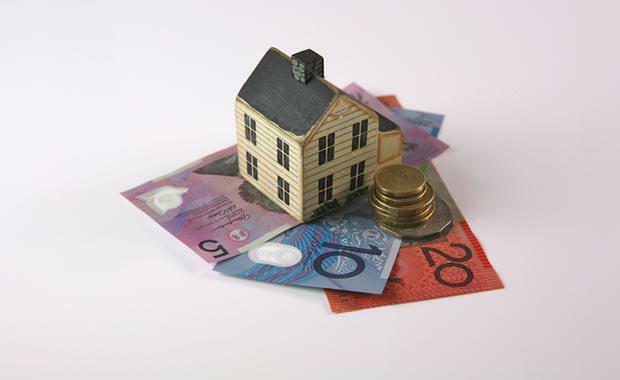 The announcement by the NSW Treasurer that a new four per cent tax on the purchase of residential real estate by foreign buyers will only slow down housing supply and increase the cost of housing, according to the Urban Taskforce. New South Wales treasurer Gladys Berejiklian announced that next week’s state budget will include foreign investor surcharges on stamp duty in addition to land tax on residential real estate. A little over 20% of property in Australia is sold to foreign investors. Urban Taskforce CEO Chris Johnson said the move would negatively impact housing supply in NSW. “The surcharge will double the stamp duty on an average house from $40,000 to $80,000 which will act as a disincentive to foreign investors,” said Mr. Johnson. “The Treasurer’s expectation that this will raise more than $1 billion in taxes over four years assumes the market remains buoyant but the new tax could slow down housing supply“Included in the Treasurer’s package is a surcharge on land tax of 0.75 per cent for residential real estate owned by foreigners which will also act as a disincentive to invest in NSW," he said. Mr Johnson said it seemed the NSW Government was looking to tax the booming housing property market to "generate funds for the state coffers", but he said a tax that penalises purchasers of new homes only acts as a "brake on investment". “With suggestions from the NSW Government that Value Capture may be applied to new housing to fund transport infrastructure along with the current excessive stamp duty all house purchasers must pay, the tax component of a new house or apartment is becoming very high. The NSW Government must understand that the main reason that housing is so unaffordable in Sydney is due to the taxes they add. “The Treasurer partly justifies the new taxes on foreign investors on the fact that they are less than those that apply in Victoria. Foreign investors are getting a clear message from both states that they are only welcome if they pay more taxes and this will inevitably slow down supply," Mr. Johnson continued. “Sydney needs 33,200 new homes a year according to the Department of Planning, but last financial year only 27,348 homes were built. To help with housing affordability many more homes need to be built, and governments must encourage the market rather than add regressive taxes," he said. NSW is now the third east coast state to look at foreign investment to boost state coffers after Victoria increased the surcharge for foreign buyers of residential property from 3% to 7% in its April budget. The change comes into effect from July 1. Victoria also trebled its land tax surcharge on “absentee landholders” from 0.5% to 1.5%.